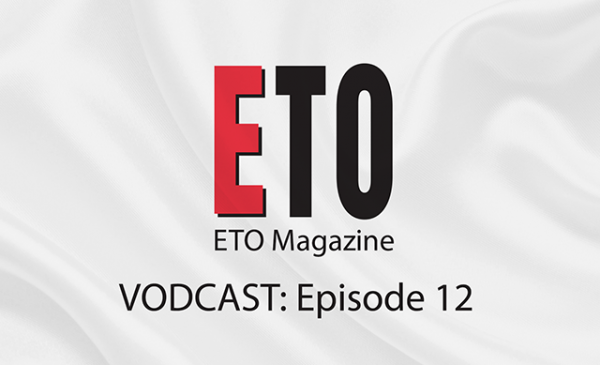 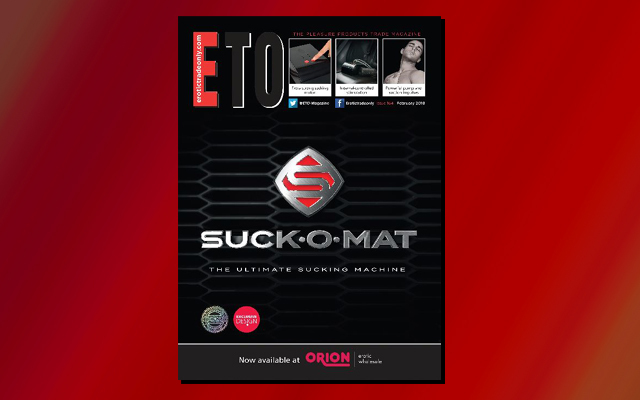 The December/January issue of ETO is available to read online now and it’s packed with typically topical tradey terrificness. There’s Christmas (and Valentine) gift suggestions, a look back at the year just gone, plenty of advice about planning for the year to come, and as a sale is not really a sale until the retailer knows the consumer won’t be returning it, our legal expert explains what rights the seller has under the Consumer Rights Act 2015, and how ‘refund abuse’ can be minimised – particularly relevant with the Instagramification of shopping (order outfit, post pics on social media, return for full refund) that we hear about at this time of year. Our talented contributors in this issue include Cara Sutra, Violet Fenn, Colleen Godin, Tracey Whitmore, and Kirsty Jennings, plus joining us for the first time is Topher Taylor, who many of you will already know, and ETO Show organiser Jonathan Kirk also plays a starring role, explaining what visitors can expect from the 2019 ETO Show in association with Satisfyer. 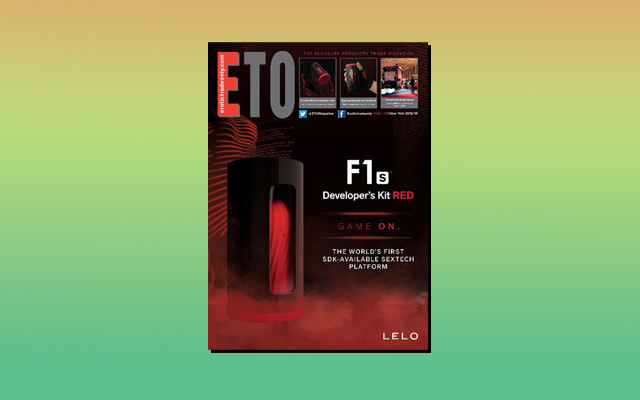 All this and much more can be found in the December/January issue of ETO, which registered visitors to our site can access online right now by clicking here.